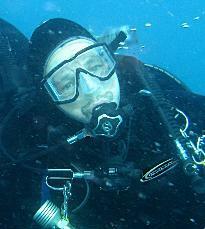 I am a Padi MSDT Instructor, #184192. I specialize in small classes and private instruction. I frequently dive the "Graveyard of the Atlantic" out of Morehead City, NC and take interested divers out to many of the wreck sites on my Parker 2120 boat. 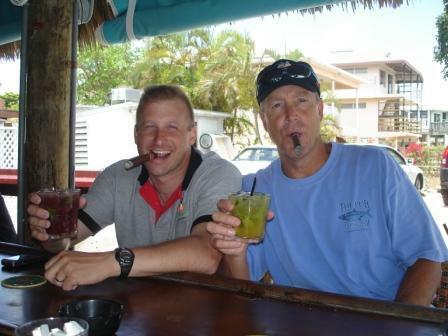 Contact me at kayakdivebike@gmail.com for information about instruction or local diving in NC. PADI Instructor Materials - Where to buy/Cost? 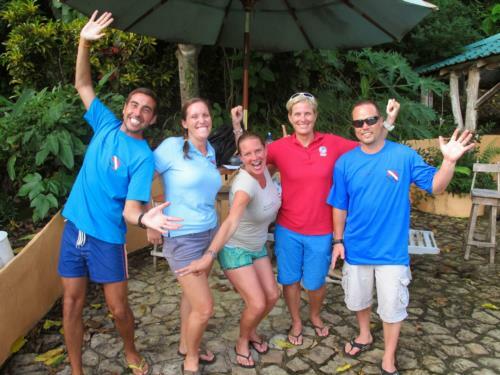 Congratulations to our PADI Instructor candidates - onwards into July!